Research suggests that medical errors play an even bigger role in preventable deaths in U.S. hospitals than previously estimated, and 80 percent of all serious medical errors involve miscommunication. 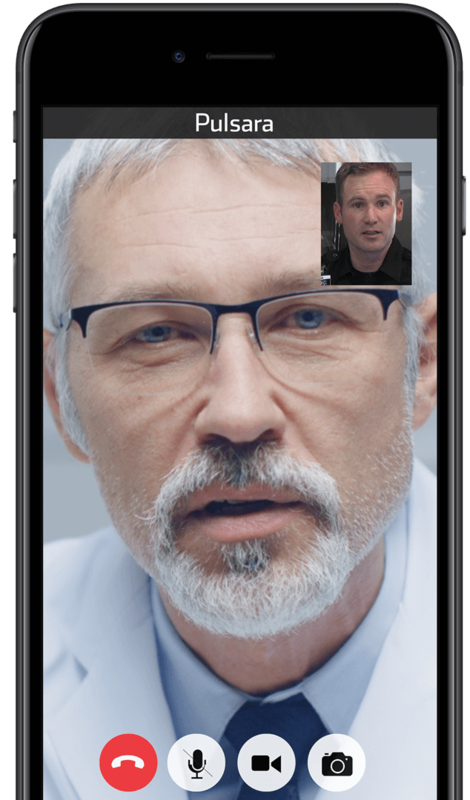 That amounts to 250,000 - 400,000 deaths every year in the U.S. Tools that help medical professionals communicate more quickly, accurately, and collaboratively are critical to saving lives. More than fifteen years ago, the Institute of Medicine released a groundbreaking report on the incidence of medical errors in U.S. hospitals. The report suggested as many as 98,000 people die every year from medical errors. Recent analysis from the Johns Hopkins School of Medicine says that report may have significantly underestimated the problem, putting the actual number closer to 250,000 - 400,000. In fact, medical error is now considered the third leading cause of death in the U.S. The Joint Commission, an independent, not-for-profit organization responsible for accrediting hospitals nationwide, has estimated that miscommunication between health professionals during transfers of care contributes to 80% of serious medical errors. Communication during these care transfers is so critical to patient outcomes and experience that the Joint Commission developed The Targeted Solutions Tool™ to help hospitals review their current communication systems and build stronger systems to prevent miscommunication and medical error. 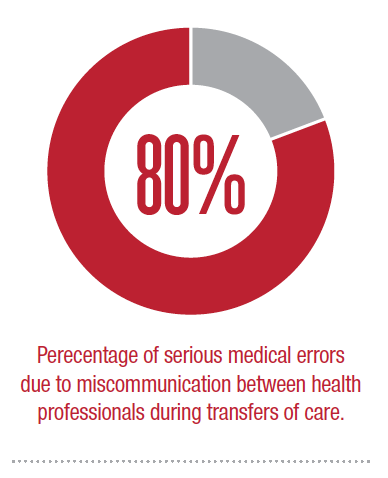 Given recent analyses showing that medical errors now may be the third leading cause of death in the U.S. and miscommunication is a leading cause of those errors, healthcare organizations must act to improve communication between providers, particularly in crisis situations. The status quo is not acceptable—if we knew a disease was causing this many preventable deaths, we would not ignore it. Patients’ lives often depend on fast and accurate information exchange and collaboration among healthcare professionals. Existing platforms, including mobile-friendly platforms, are available to aid healthcare organizations create faster, secure, HIPAA-compliant communication systems among the providers who work hard to deliver the best care to their patients. 1. Institute of Medicine. To Err Is Human: Building a Safer Health System. 1999. 2. Makary MA, Daniel M. Medical Error—The Third Leading Cause of Death in the US. BMJ. 2016: 353. 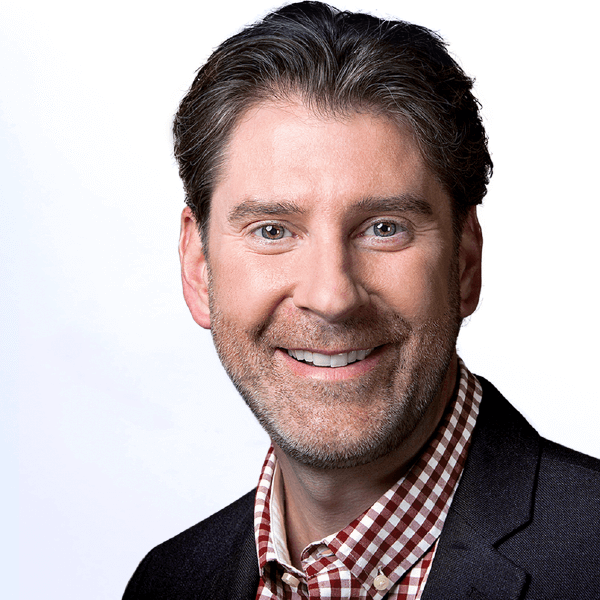 James is a board certified Emergency Physician, and is the Founder, CEO, and President of Pulsara.